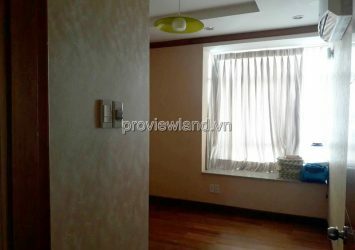 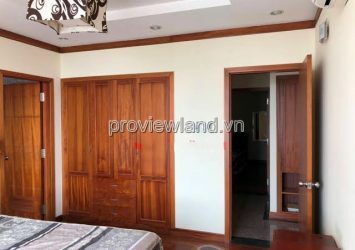 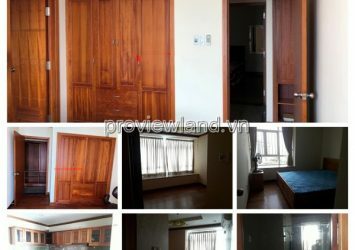 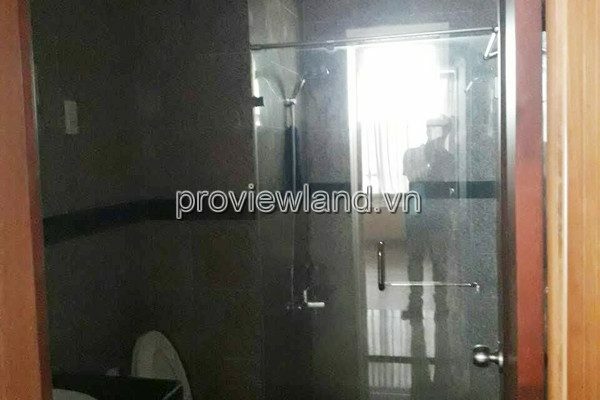 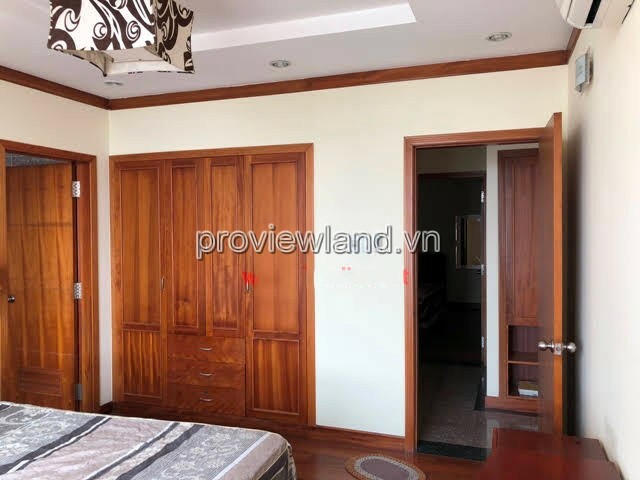 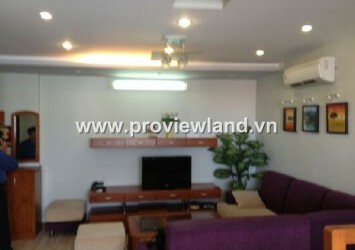 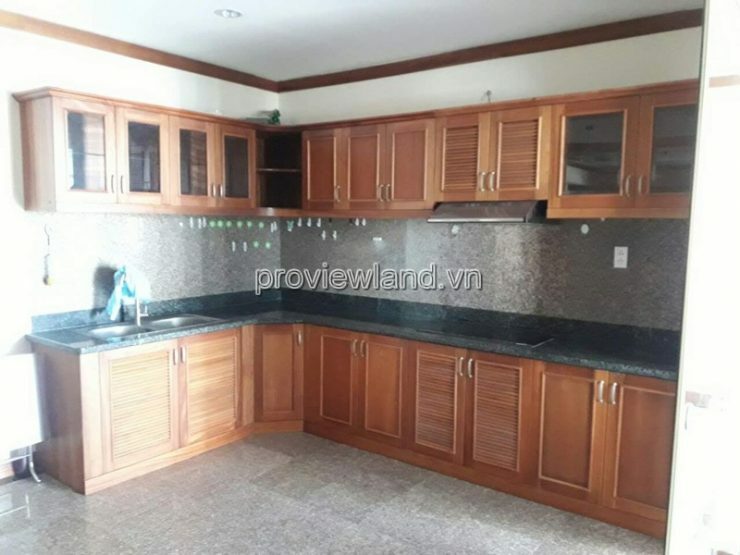 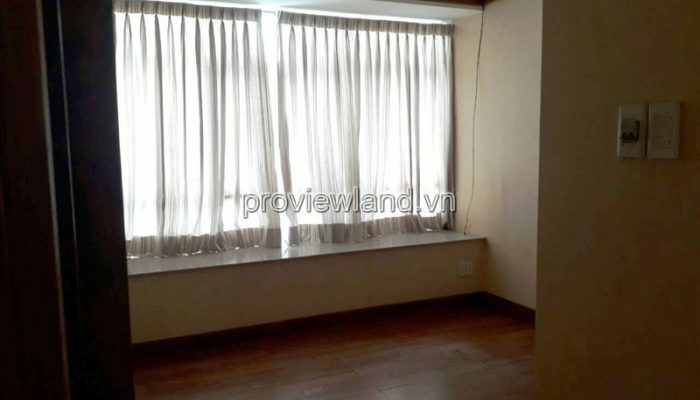 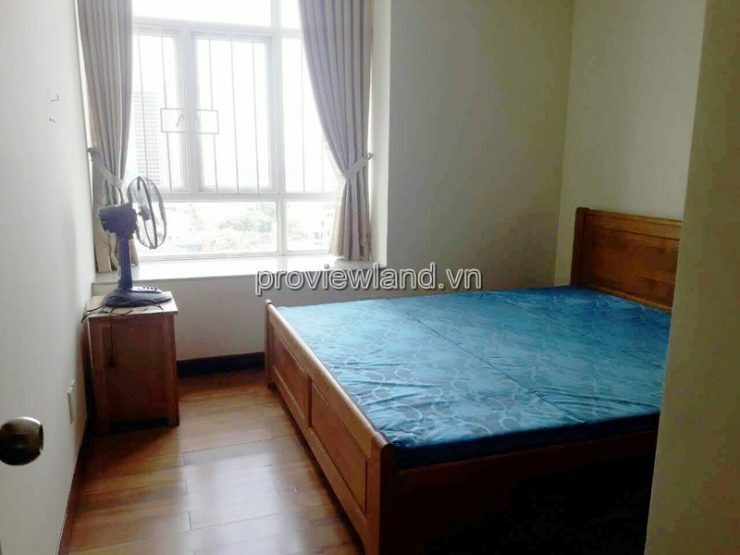 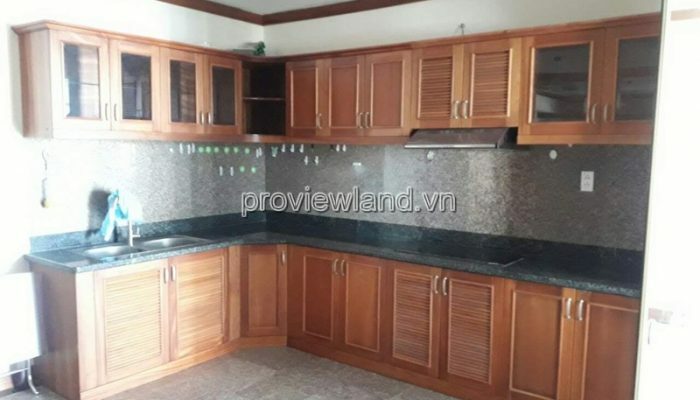 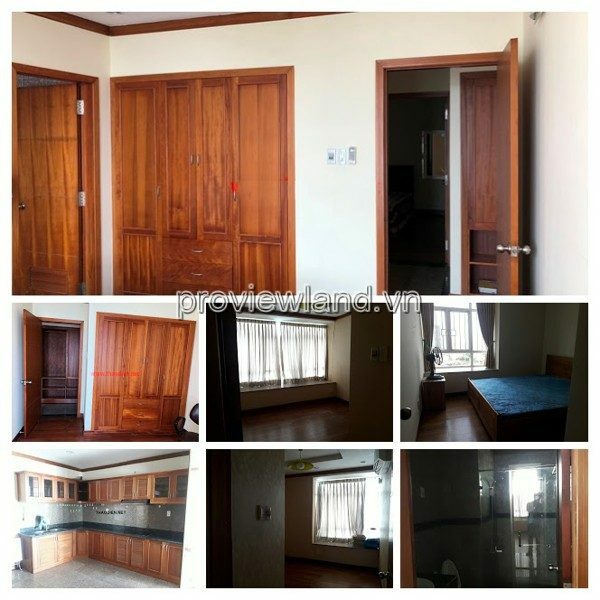 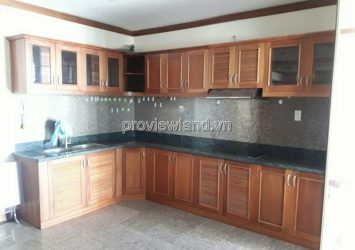 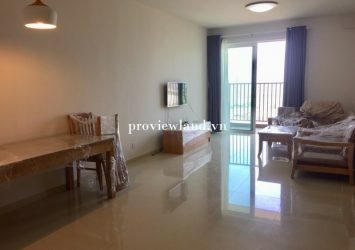 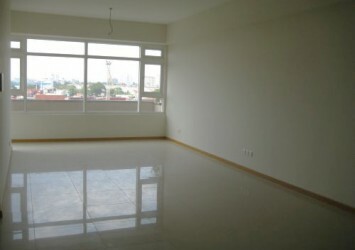 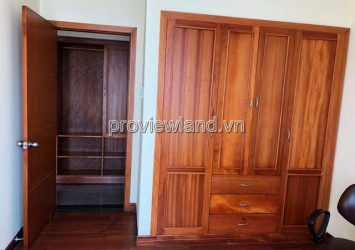 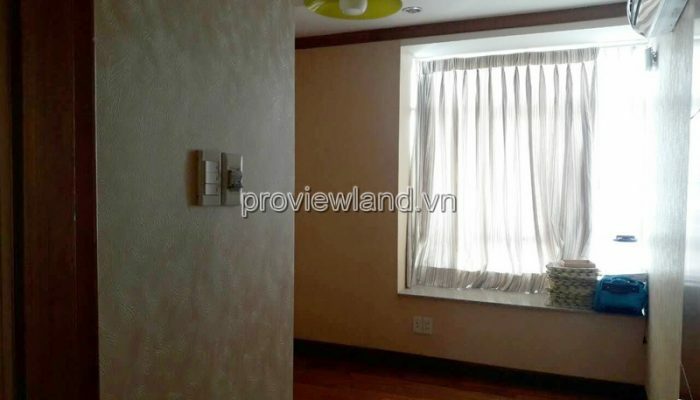 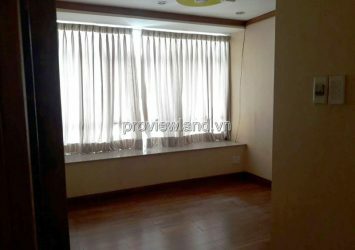 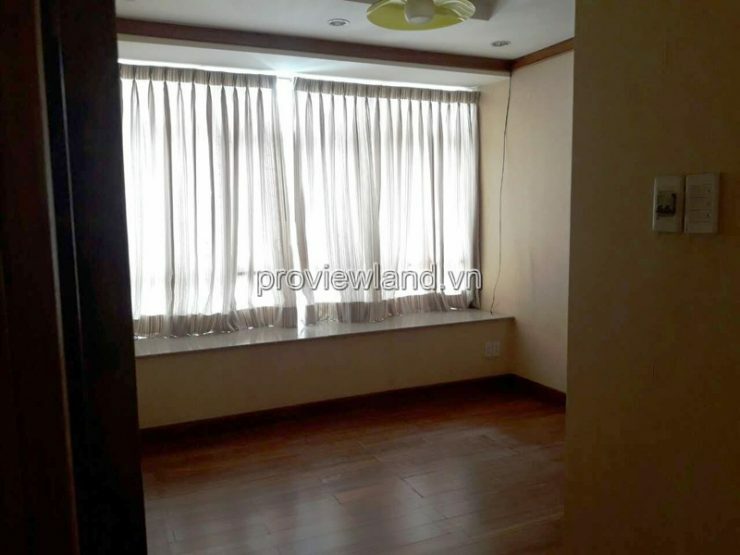 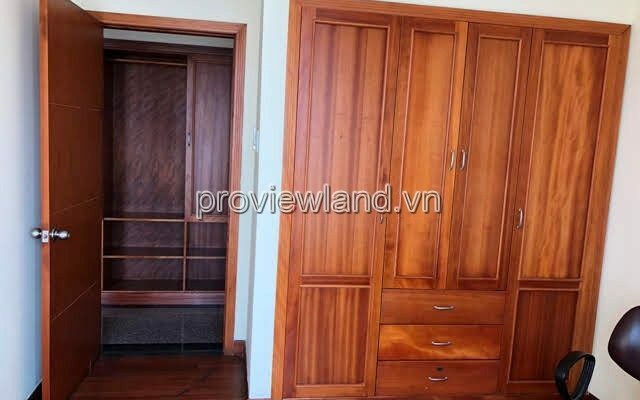 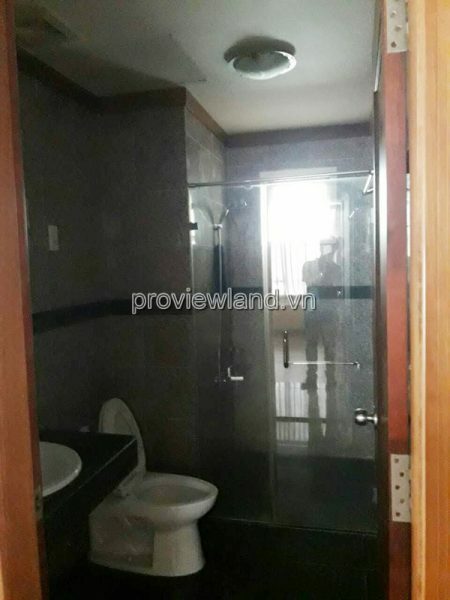 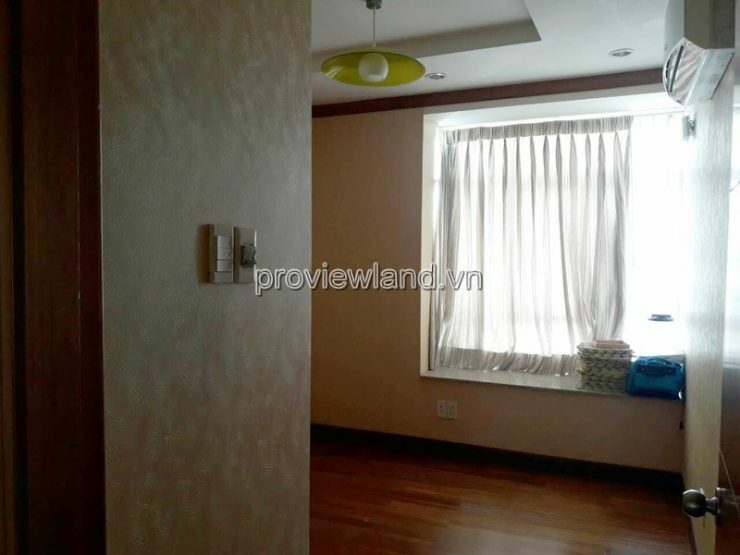 Hoang Anh Riverview apartment for rent, floor 10, 156m2 (4 bedrooms, 4 bathrooms, kitchen), balcony on the Saigon River. 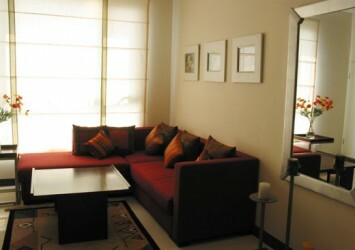 Modern design, feng shui. 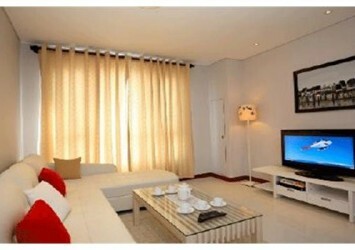 Fully equipped luxury. 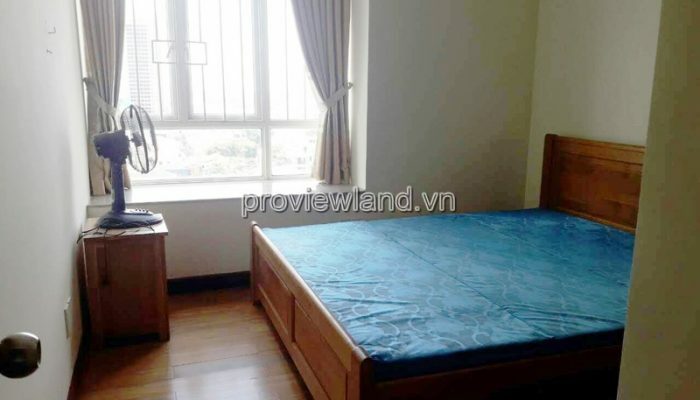 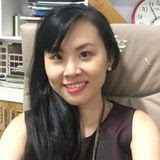 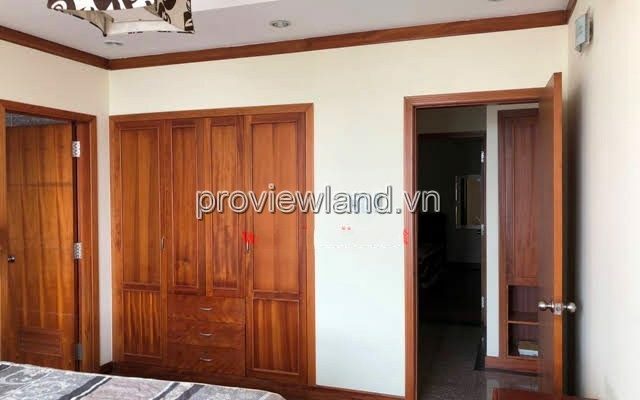 To the Hoang Anh River View, customers are satisfied with the high-class services: Swimming pool, tennis court, gym, spa, supermarket, kindergarten and playground. 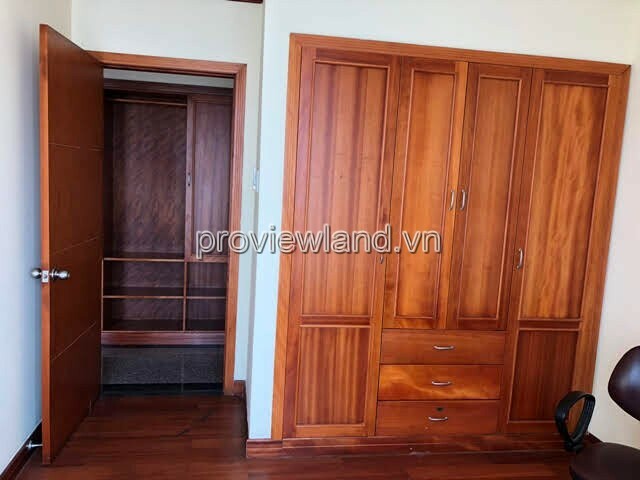 for children, guard service 24/24 ….